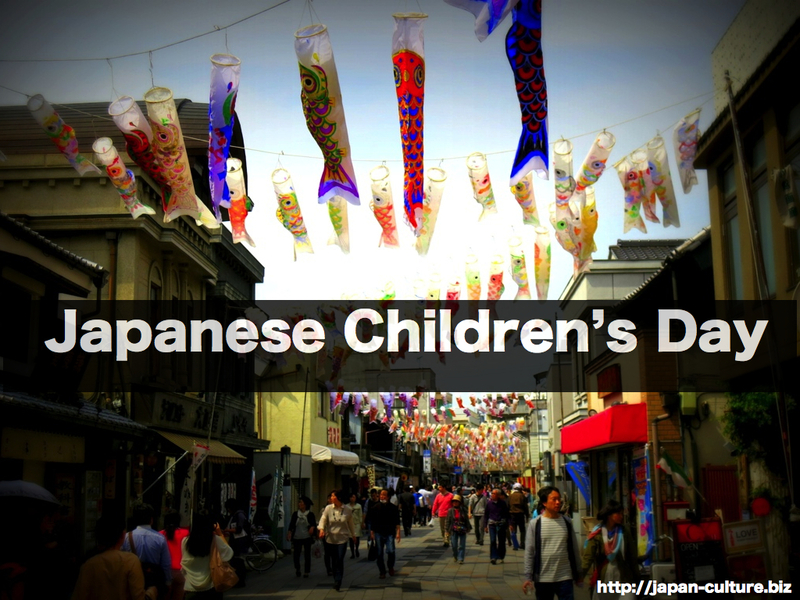 What is Japanese Children’s Day ? May 5th is Children’s Day. It is a national holiday. We wish for the health and happiness of children. This day is also a day for boys, while March 3rd is a day for girls. Families with young boys celebrate this holiday with special customs. 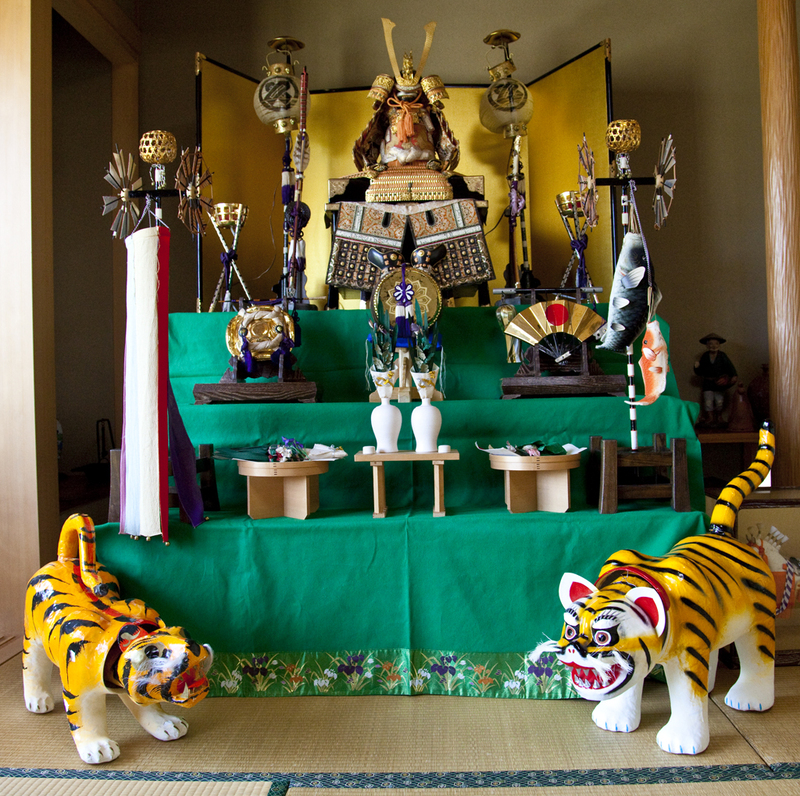 They display samurai dolls inside the home, and fly carp-shaped streamers outside in the hope that their sons will grow up strong. 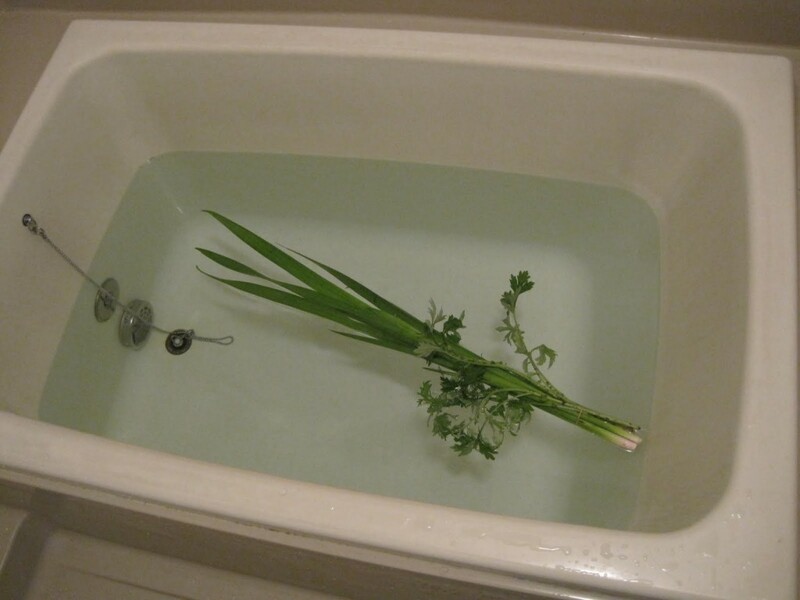 In some traditional families, boys bathe in an iris bath. There are also special sweets eaten on this day, such as rice cakes wrapped in oak leaves.